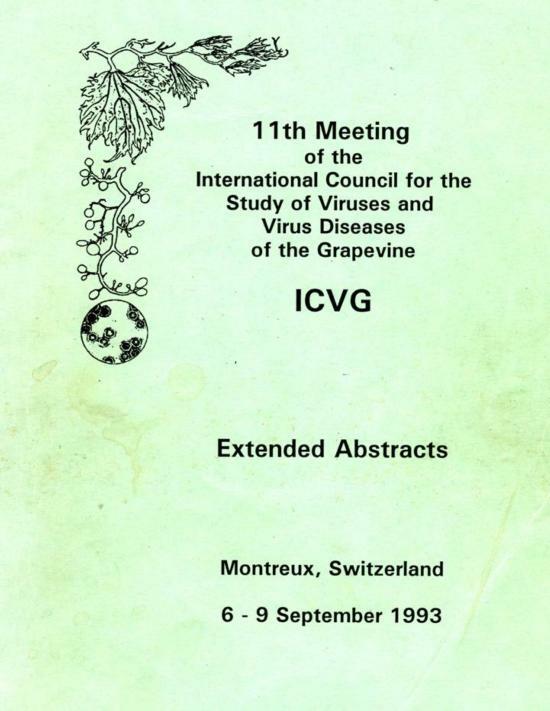 We would like to acknowledge the special support of many who have made the 17th meeting of the ICVG possible. 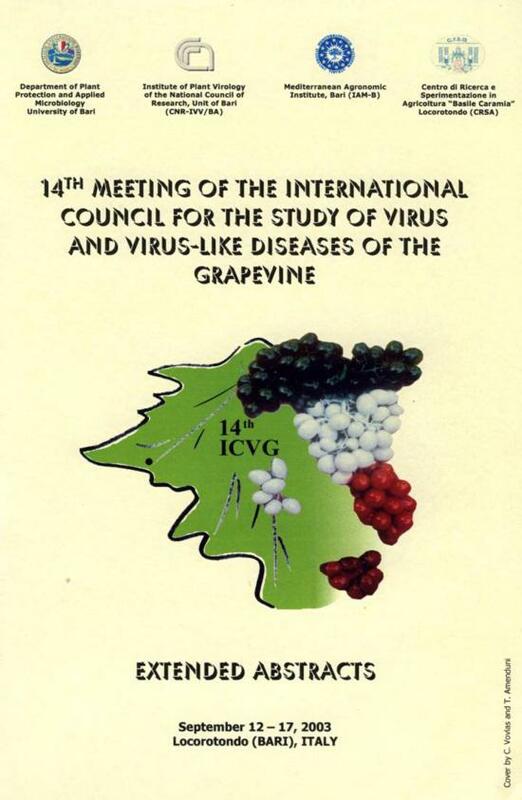 Because of their generosity, this meeting will be a memorable one. 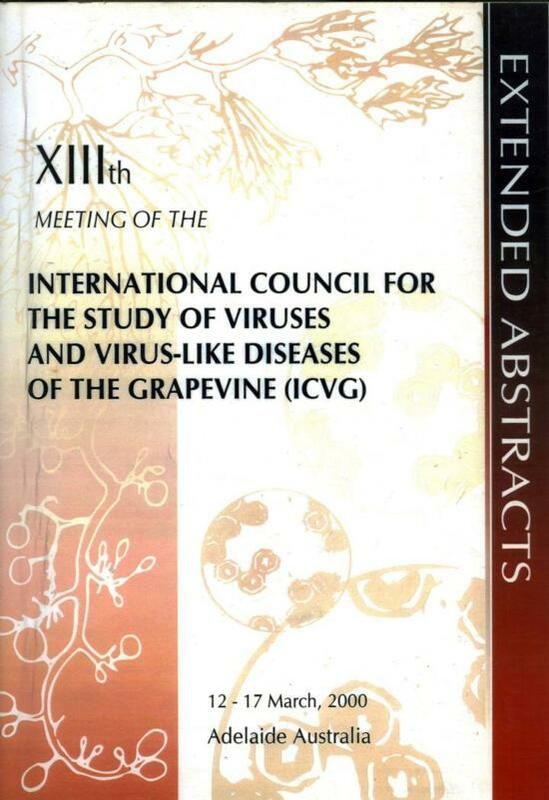 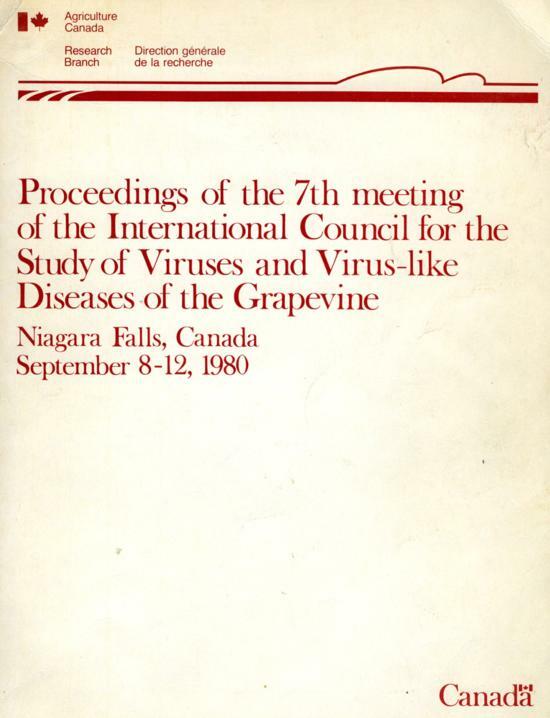 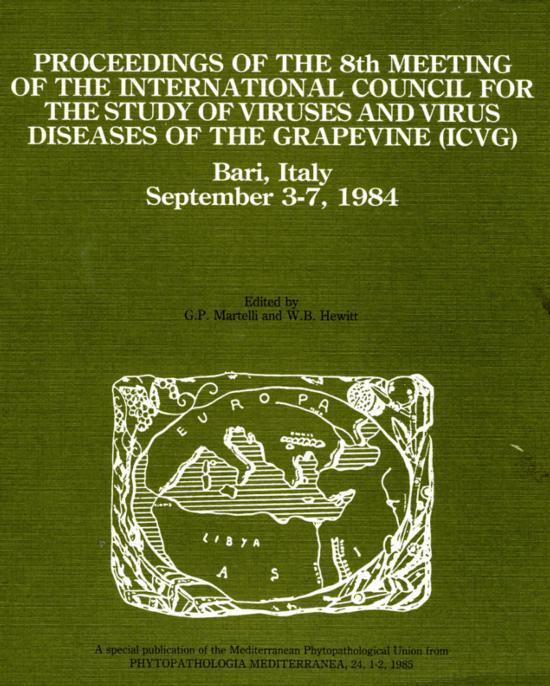 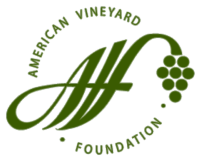 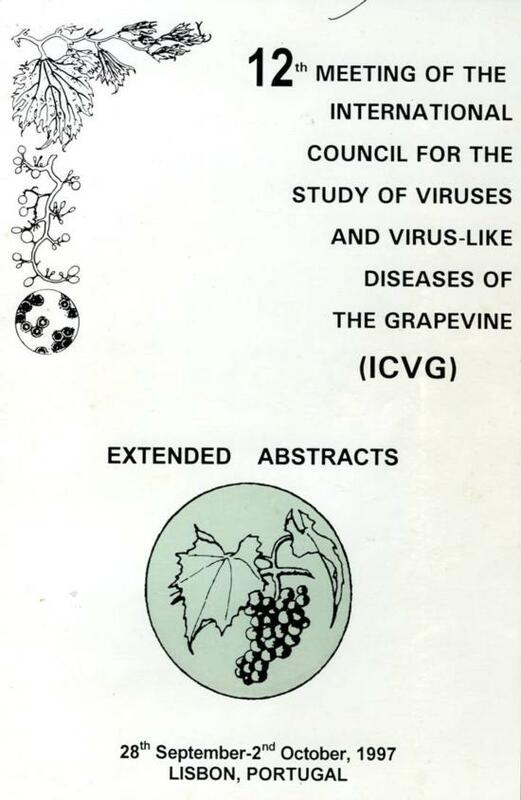 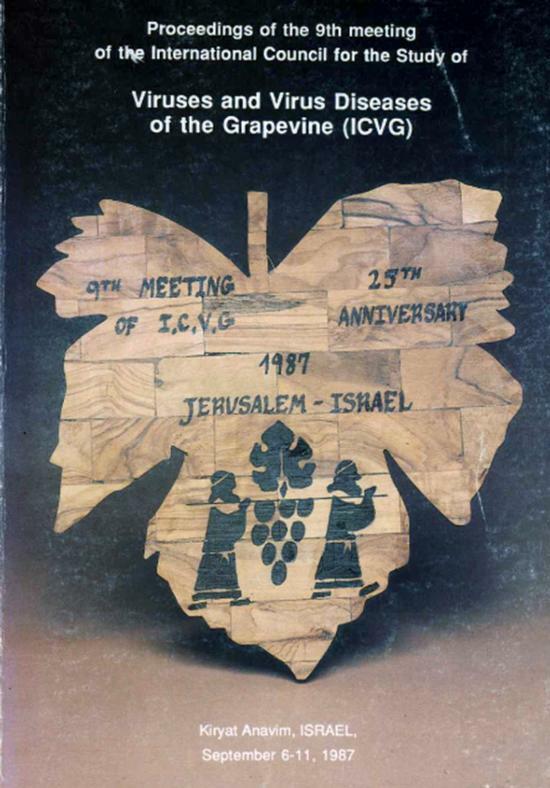 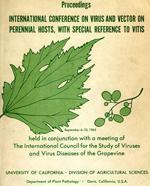 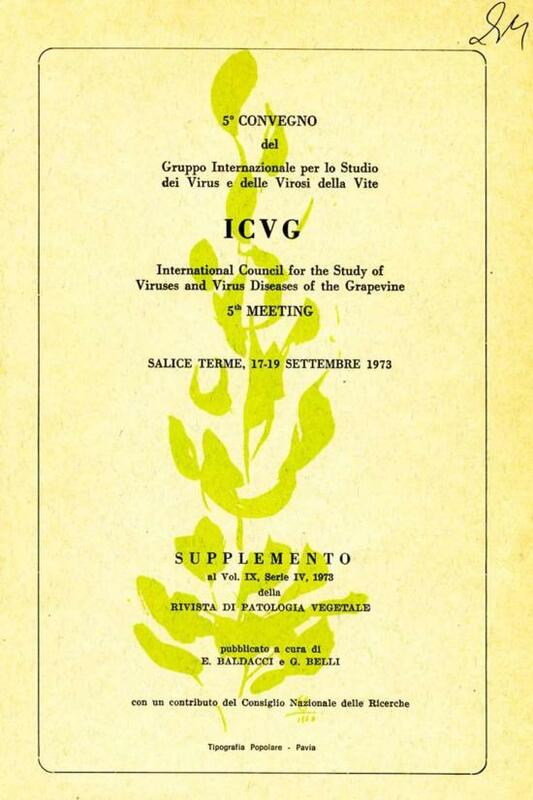 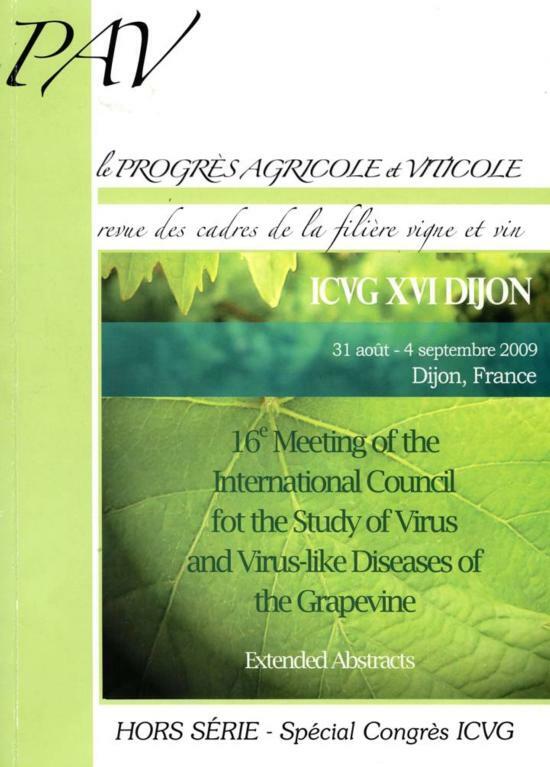 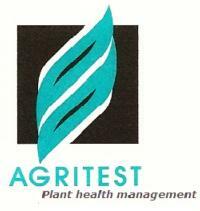 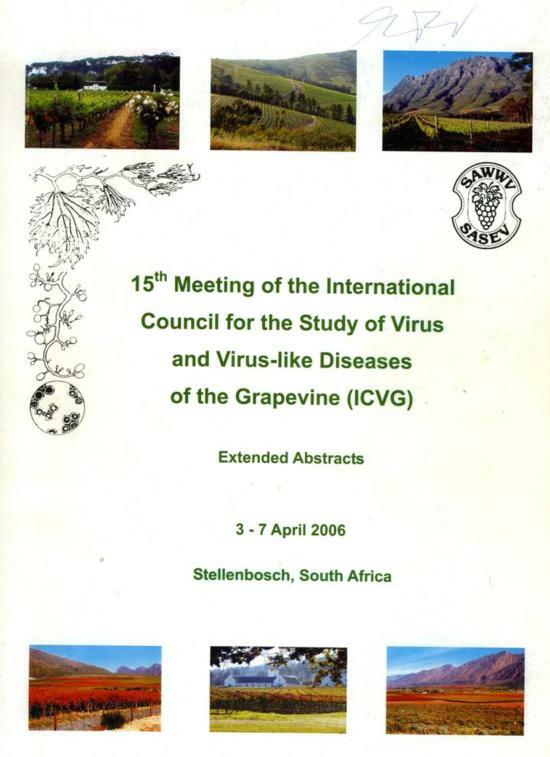 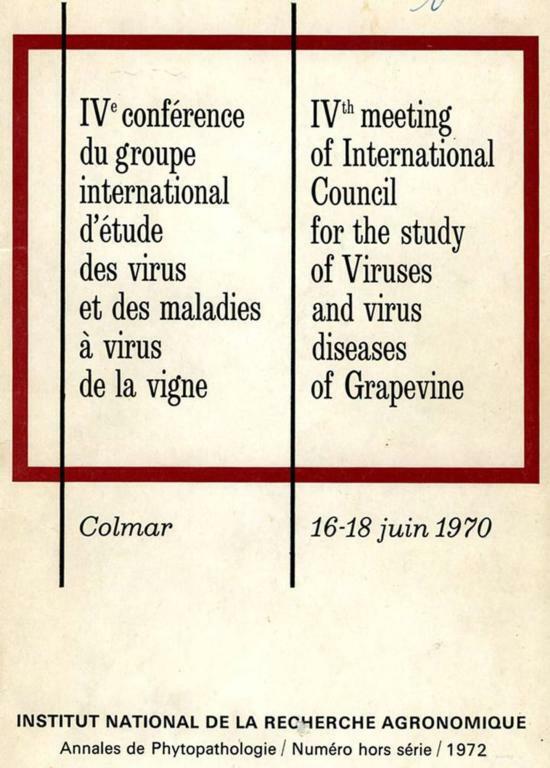 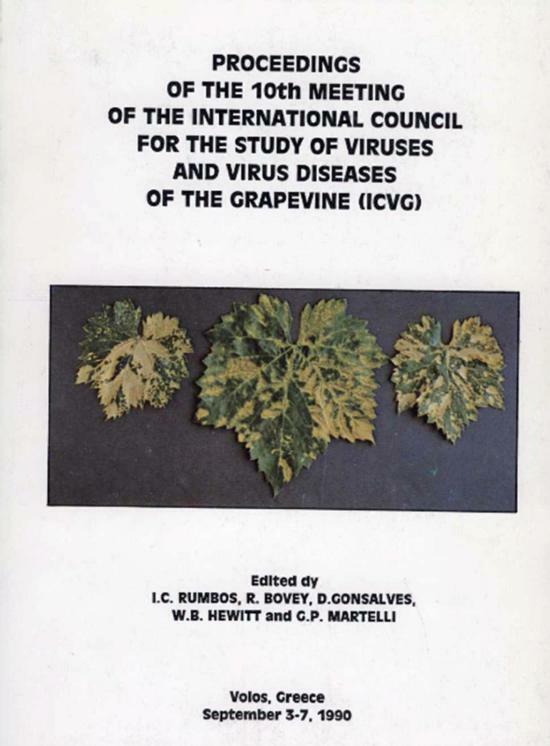 If you would like to contribute to the meeting, please find the ICVG_gift_pledge_form_2012 (PDF). 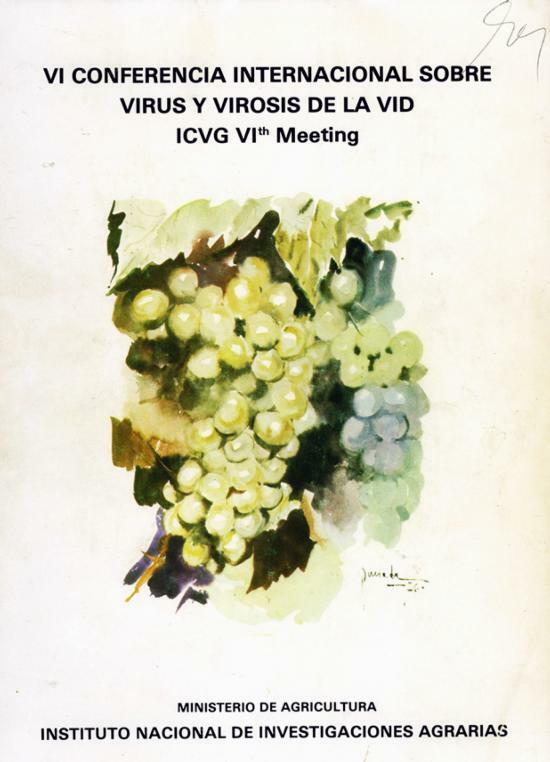 For more information, please contact Deborah Golino at dagolino@ucdavis.edu.